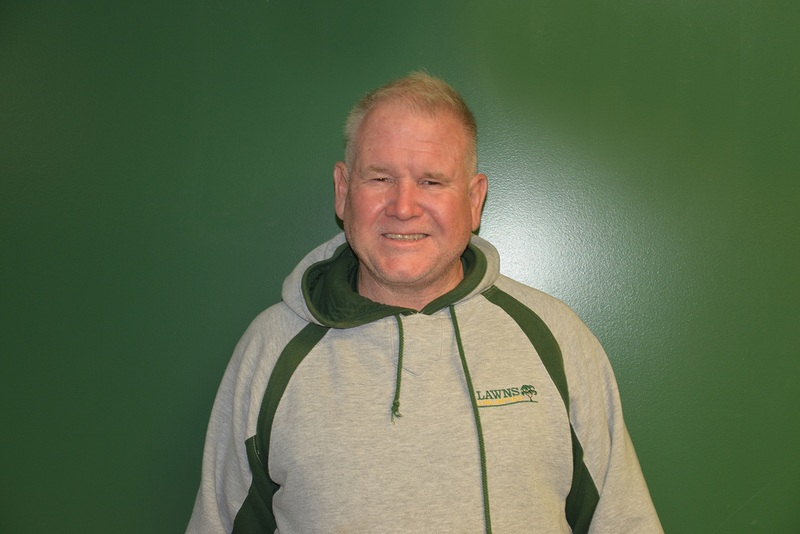 Delaware Valley College of Science and Agriculture in the fall of 1975 and graduated in the spring of 1979 with a bachelor of Science degree in Agronomy and Environmental Science. Immediately after graduating I was employed by Monsanto Chemical company as a crop protection specialist selling and testing several crop protection products and compounds. 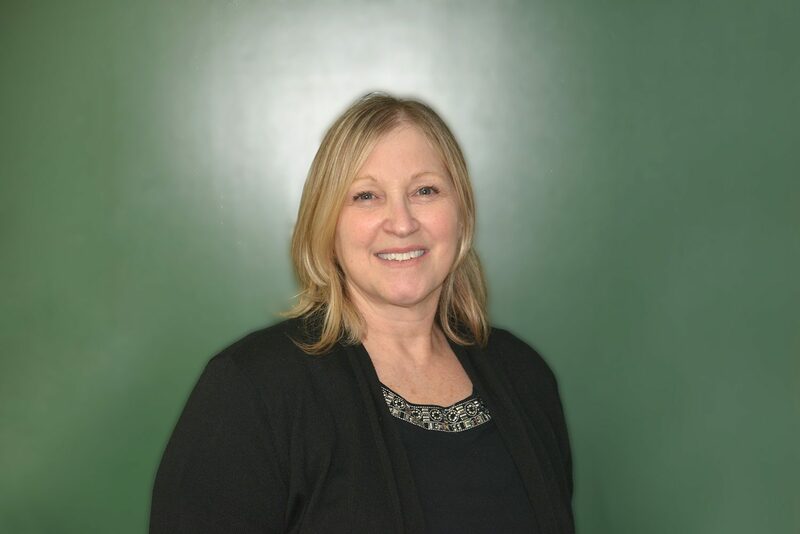 During my 11 years employed at Monsanto I gained vast amounts of knowledge and experience with many different herbicides, weeds, insects, fertility in the crop and turf business. 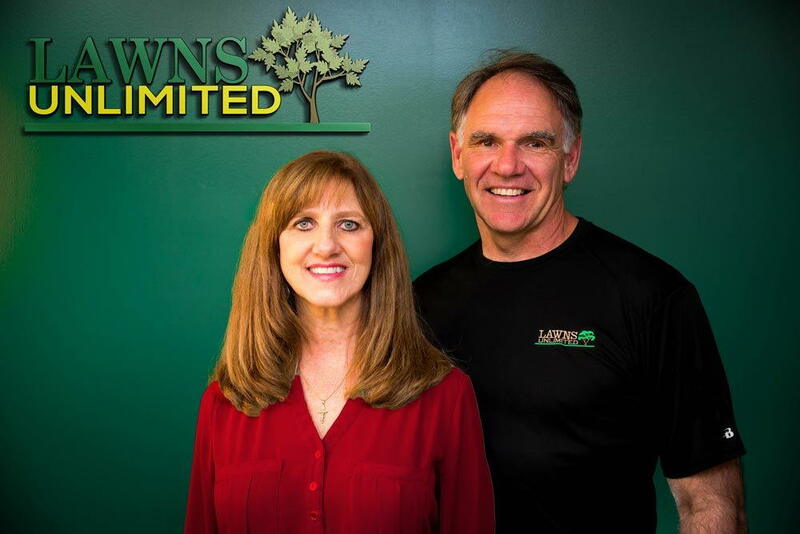 Utilizing my wealth of knowledge and experience, my wife, Jeanne and I started our family owned lawn care business. 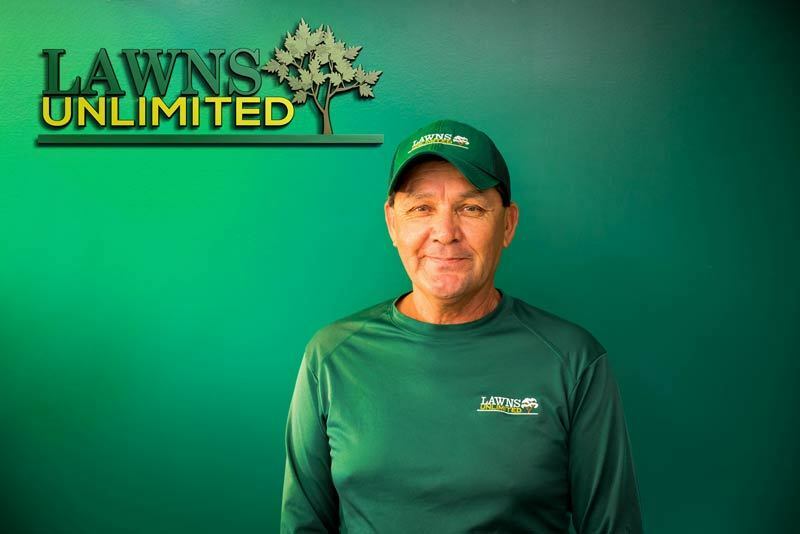 LAWNS UNLIMITED IN 1986. 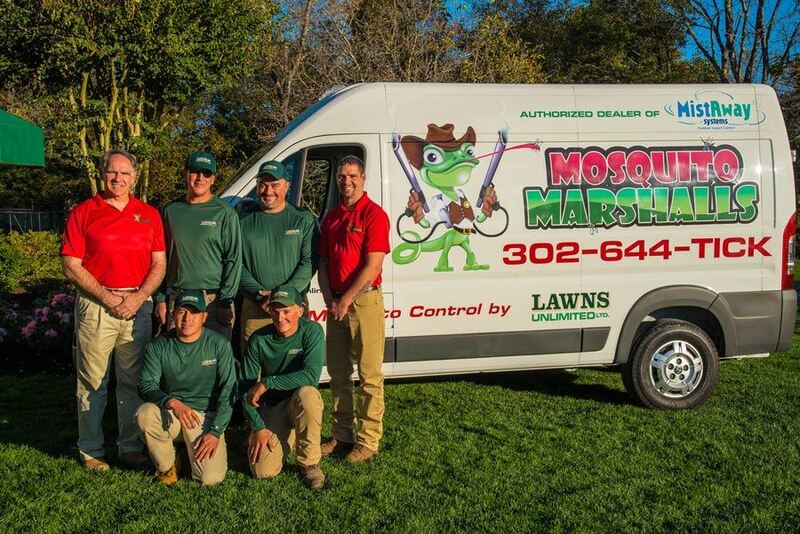 With my experience working for Monsanto I used all of my knowledge of creating a professional lawn care company, using the best quality of plant health care products to deliver the best results and caring for the environment at the same time. 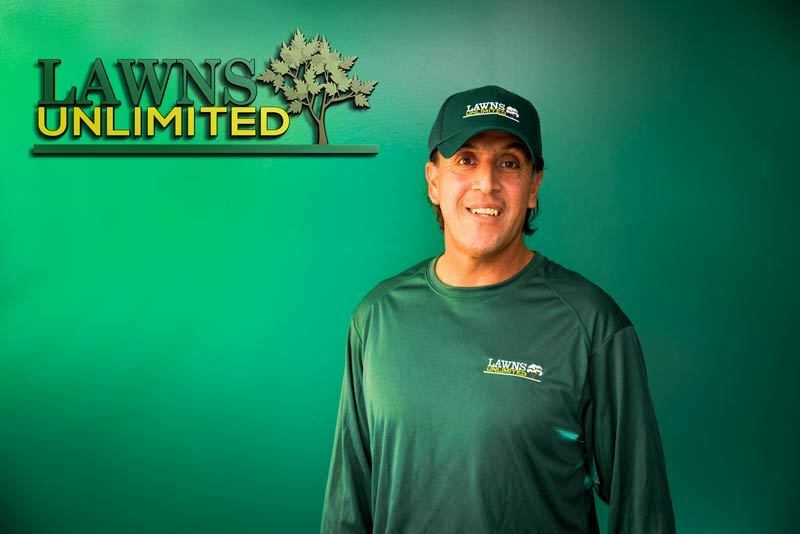 Over the last 30 years of creating beautiful Lawns for our 2500 customers, we have tested and tweaked our Organic Plus lawn care program that is second to none. Utilizing soil testing as a key factor in our program, I developed a prescription type program for each customer because everyone’s soil is different. 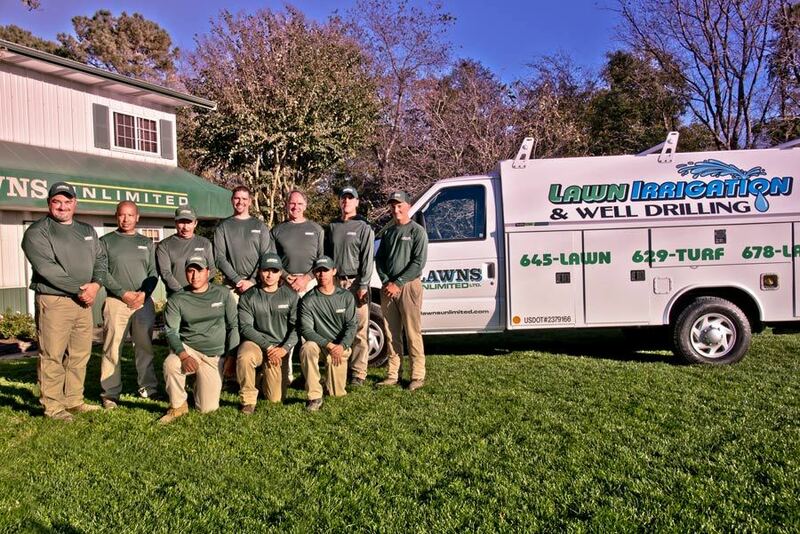 Establishing and growing beautiful Lawns in Delaware is very challenging with the sandy soils which leach out nutrients very quickly and high heat and humidity during the summer which creates a perfect storm for lawn diseases. Not only did I create a premium lawn care division, I also created a premier lawn irrigation and irrigation well division. Plant water relationships are key in creating and maintaining a beautiful healthy lawn. I design and install irrigation systems which are zoned to apply different amounts of water for shade vs. sun areas and lawn vs. shrub areas. In 2007 I started drilling irrigation, domestic and geothermal wells, emphasizing on drilling for the best quality water. In 2013 to 2015 I served o the Bayer Science advisory board. I have been licensed in Delaware and Maryland for pesticide handling and application of pesticides and Nutrient management. 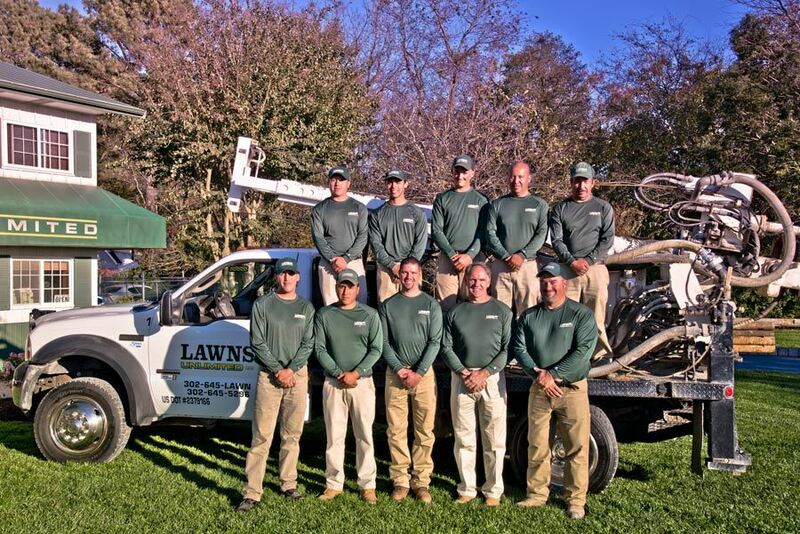 I continue to perfect our lawn program, irrigation and wells for many years to come. I recently in the past several years introduced the MistAway mosquito misting system for our customer which has been very popular with the numerous mosquito viruses in our areas. Certifications include: DE Dept of Ag. Commerical Nutrient Management, DE Dept of Agriculture Certified Applicator License, Maryland Dept. of Agriculture Pest Control Applicator Certificate, Maryland Dept. of Agriculture Professional Fertilizer Applicator, DE Dept. of Natural Resources and Environmental Control Water Well Driller License, Rainbird and Weathermatic Irrigation Select Contractor. Attend Yearly: Green Industry Expo, Rainbird Select Contractor Conference, National Groundwater Conference. 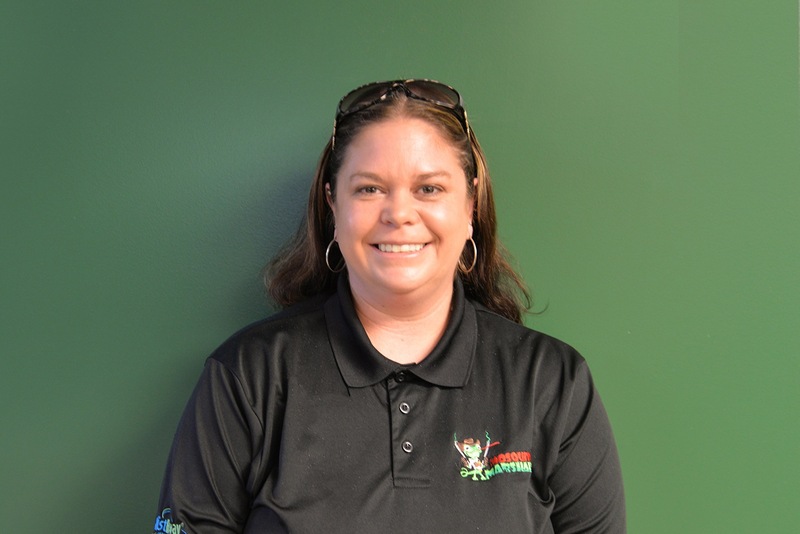 I attended Delaware Valley College from 2008-2012 and earned my degree in Agronomy and Environmental Science specializing in Turf Management. I have been in the Turf Management Industry since 2007. 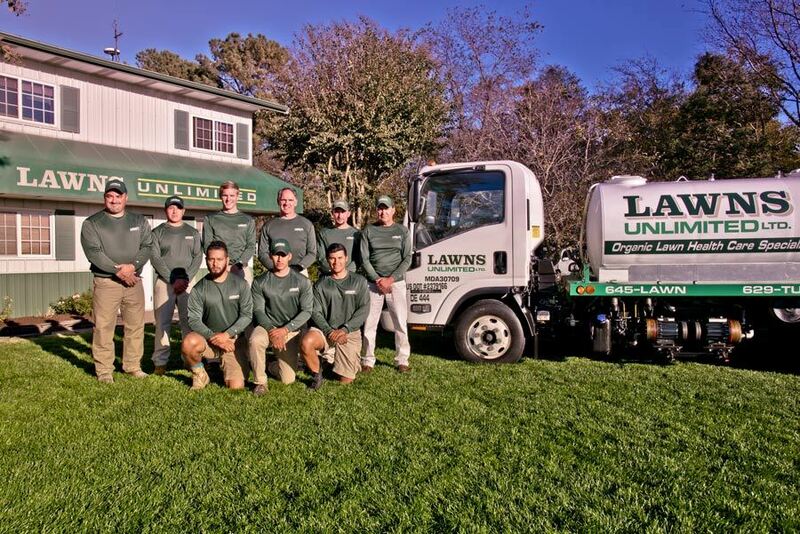 During my career I have worked at golf courses in east central Pennsylvania, the Reading Phillies and Bowie Bay Sox minor league baseball teams, the Philadelphia Eagles grounds crew, a commercial landscape company in Annapolis, MD and have now been with Lawns Unlimited since 2013 as the lawn care division manager. 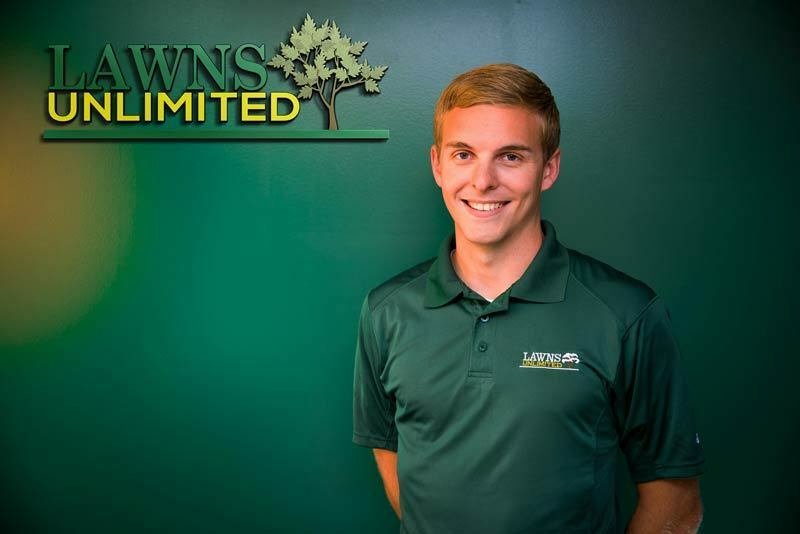 As a part of Lawns Unlimited, I have obtained my Delaware pesticide license and attend conferences regularly to stay updated on the industry. Other conferences I attend include the Green Industry Expo in Louisville, KY and Real Green Systems in Orlando, Fl. The GIE focuses on updates and introductions of new equipment, while RGS keeps us on the cutting edge of computer software. 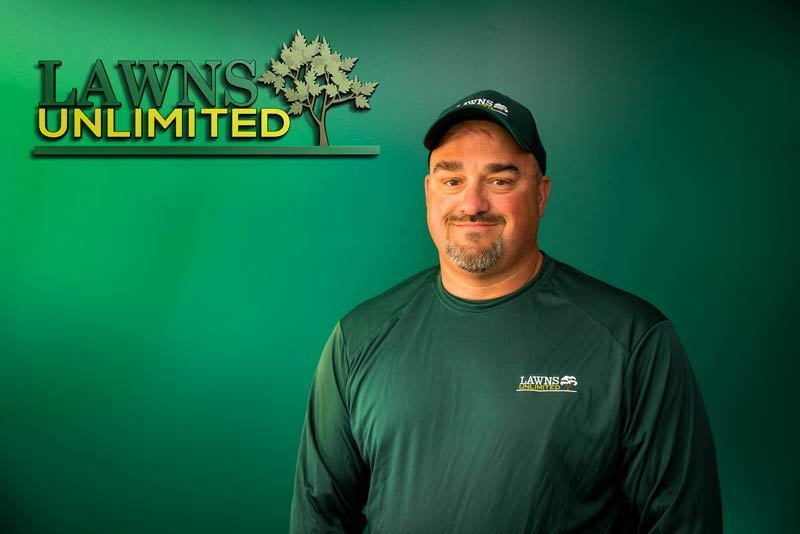 Southern Delaware presents a very challenging environment to create the perfect lawn, but with proper nutrient management through soil samples, disease identification and overall fertility, I can provide you with the best lawn possible. We take pride in our professionalism for each and every job we do. Below are just some of the testimonials from our customers. Our staff is always ready to speak with you. 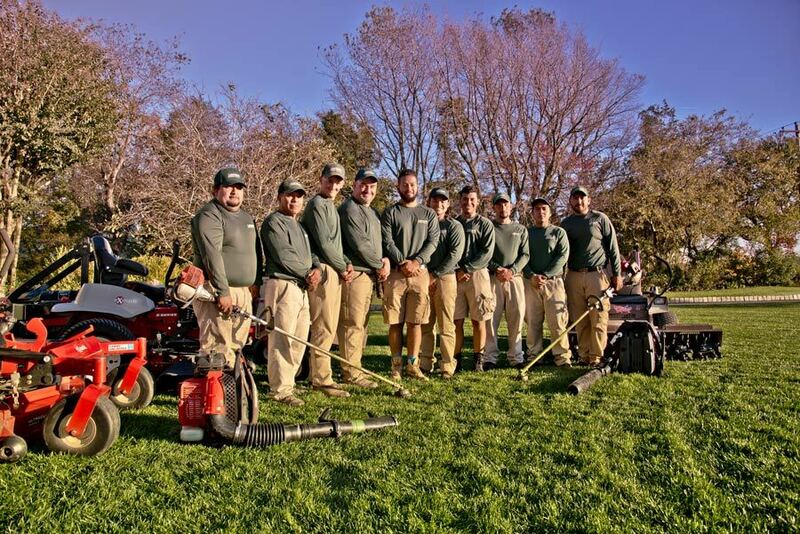 If you need regular maintenance, an irrigation system, mosquito control or more, we’re here to help!